You are here: Home / FREEbies / FREE Scoop Frozen Custard! Here’s another great FREEbie for you! 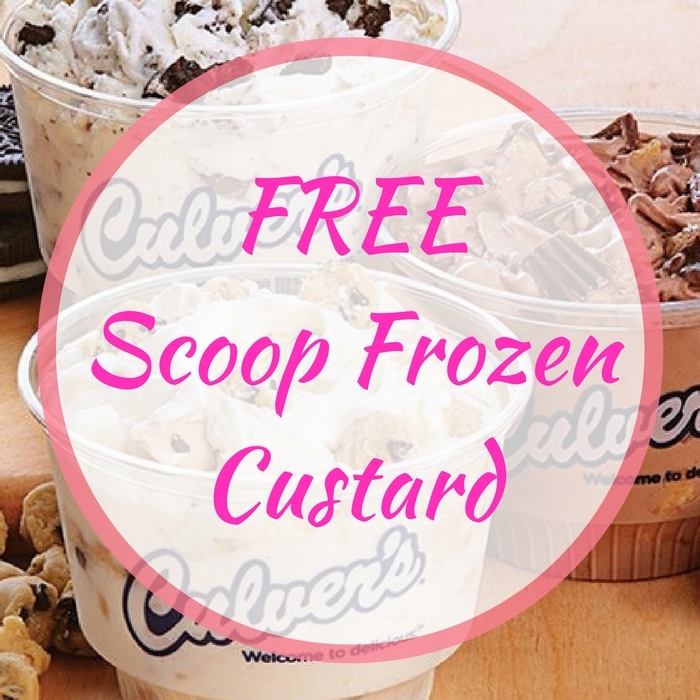 Click here and register for a MyCulver’s account to get a FREE Scoop of Frozen Custard! After registering, they will email you a coupon good to get your FREEbie! After that you simply fill out the short form and answer a few questions. The coupon is valid for 14 days. Sweet!